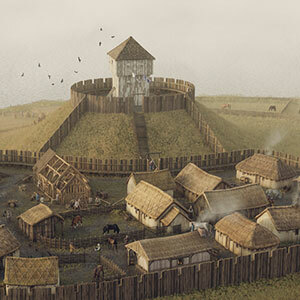 Reconstructing the early timber castle of Duffus in Morayshire. 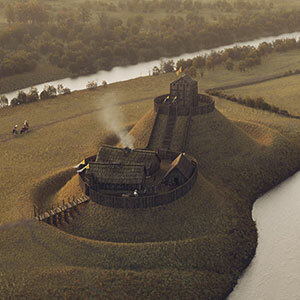 Six of my digital reconstructions feature in English Heritage's new guidebook for Orford Castle in Suffolk. Digital reconstruction images of Allen Smelt Mill and Allenheads Mineyard in the North Pennines have won the Association for Industrial Archaeology's Peter Neaverson Award for Digital Initiative and Innovation. 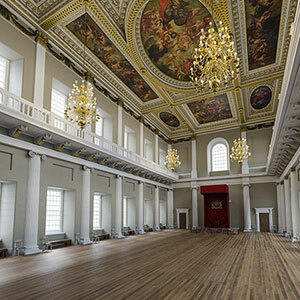 My digital images help visualise how the ceiling in the Banqueting House might have originally looked with its historic paint scheme. 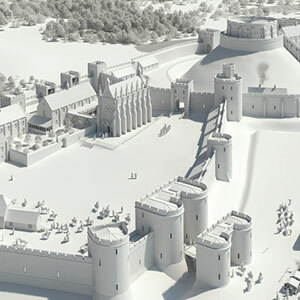 A series of my digital reconstructions feature in a new book charting the history of the oldest and largest inhabited castle in the world. 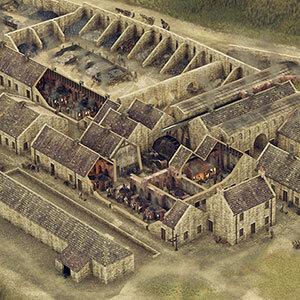 Find out how 3D models helped me to produce two reconstructions of Allendale Smelting Mill and Allenheads Mineyard, interpreting an important chapter in our nation's industrial heritage. 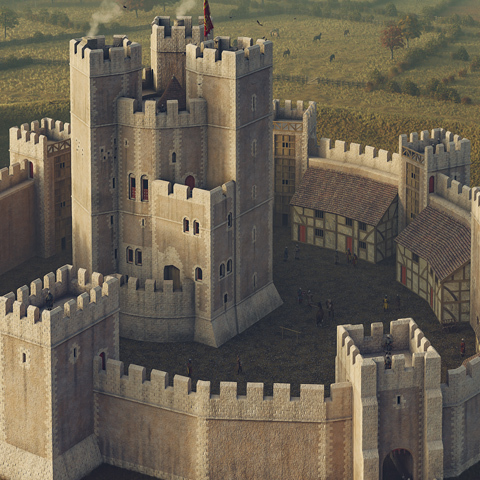 In much of my spare time this year, I attempted to produce a series of digital reconstructions of the Bass of Inverurie - a late twelfth/early thirteenth century castle at Inverurie in Aberdeenshire. 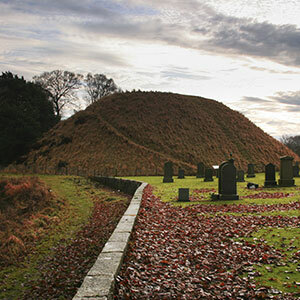 This is my final post showing the completed project and is my contribution to mark Scotland’s Year of History, Heritage and Archaeology 2017. The latest news on my current progress with the Bass of Inverurie reconstruction project. 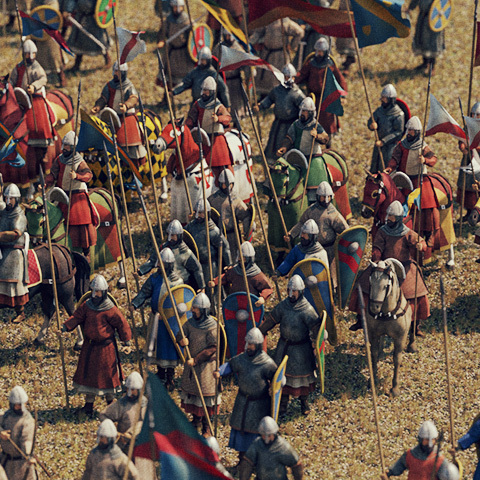 In my latest blog post I discuss how I add figures to my digital reconstructions; the production workflow, the challenges, considerations and limitations, and how my figures assist the visualisation and the few situations where they don't. 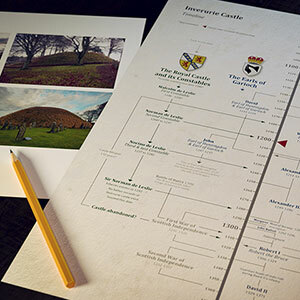 Find out about a personal project I am working on to reconstruct one of Scotland's lesser known early period castles as my contribution to Scotland’s Year of History, Heritage and Archaeology 2017. 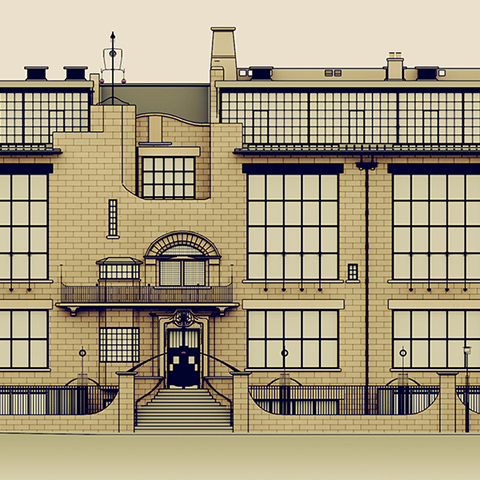 My short animation explores the design and phasing of Glasgow's iconic Art School designed by the world-renowned architect Charles Rennie Mackintosh. 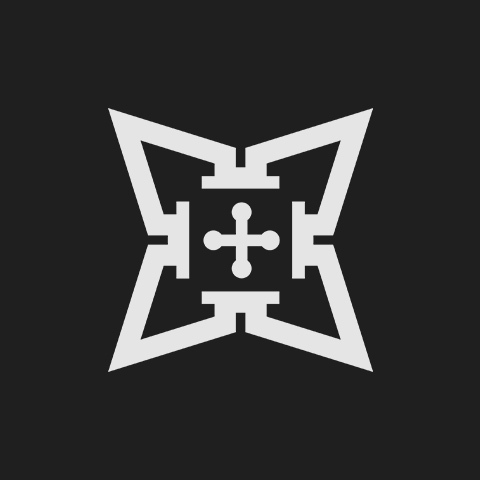 Links to projects I have worked on over the years (this section is under construction). Have you visited my Facebook page? Please like or follow my Facebook page if you would like to be notified when I add new posts and artwork or to simply find out what I'm busy doing in-between projects!